Tomorrow James D. Houston’s new novel Bird of Another Heaven comes out from Knopf, but today New York writer Elsbeth Lindner’s review appeared in the SFCBR, alighting on its narrative patchiness but resonant vision. 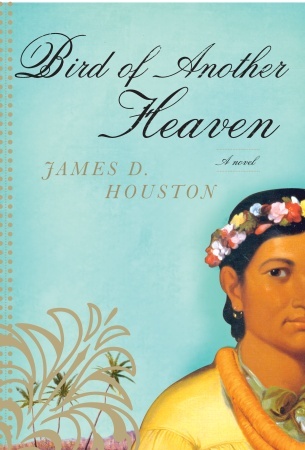 What Lindner mentions only briefly is that in addition to crafting a story about cultural waypoints and intersections of history, genealogy and remarkable people, Houston also conducts into the mainstream the little mentioned but in some minds deeply held belief that King Kalakaua did not die of poor health but was murdered, a contention intimated in the novel’s first pages. A reviewer should, in my mind, look at what a book is trying to be, and how well (or poorly) it accomplishes that goal, and Lindner does this well; in any case, a reviewer can’t be expected to know the filaments of every subject s/he is confronted with. But given that this conjecture is in large part the book’s premise, when she later ambiguously mentions “an implausible villain in the historical narrative,” it makes one question if she is aware of this theory, and if so, if she’s made a judgment on the plausibility of Kalakaua’s poisoning. 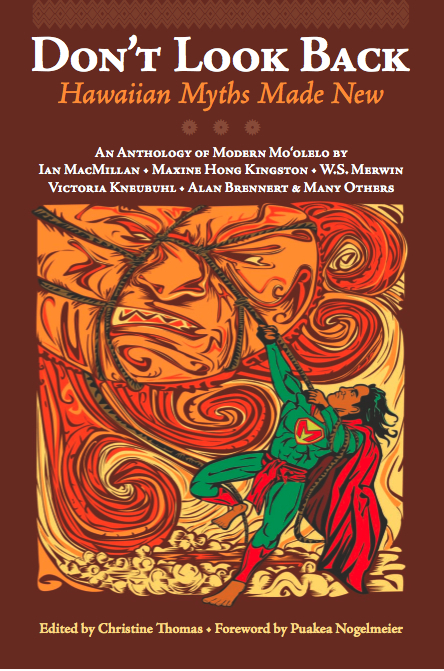 The identity of this “implausible villain” isn’t clarified, though it would seem to refer to her earlier revelation that one of the book’s characters suggests that Merrie Monarch was murdered by “‘the missionary boys’ seeking to destroy the islands’ independence and annex them to the United States,” and her level of knowledge about Hawaiian culture and history can’t be ascertained. And, perhaps the plausibility will best be judged here. So after you read Lindner’s review, turn to Lesa Griffith’s review and interview with the author which came out today in the Advertiser. And then, the book itself.